1 edition of The Prison Meditations of Father Alfred Delp found in the catalog. Add another edition? 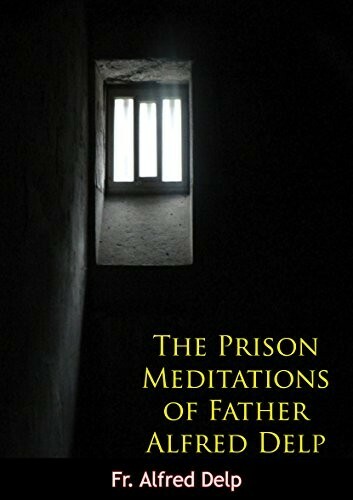 Are you sure you want to remove The Prison Meditations of Father Alfred Delp from your list? Published 1963 by Macmillan . Classic reflections on gospel wisdom from a modern martyr show the ongoing relevance of the gospel in an age of idolatrous power and capricious violence. What is it that Separates People from God? December 16, 2017 Created by Todays Martyrs Reviewer Added new book.